A stretch of pine trees forms a majestic colonnade on either side of the gravel road that leads to Fort Babine. 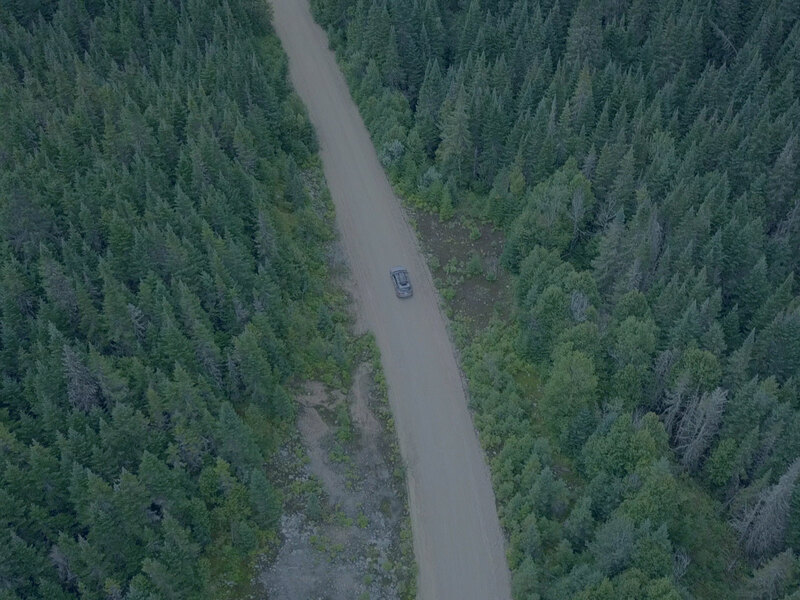 An active forestry service route, the narrow access road is also the only way in — and out — of the small Indigenous community nearly 100 km north of Smithers, B.C. The drive demands patience and skill, but also the right resources: a sturdy vehicle equipped with thick, 10-ply tires that can traverse the bumps and pits in the gravel road, and a CB-radio to alert oncoming vehicles and logging trucks coming around tight corners. 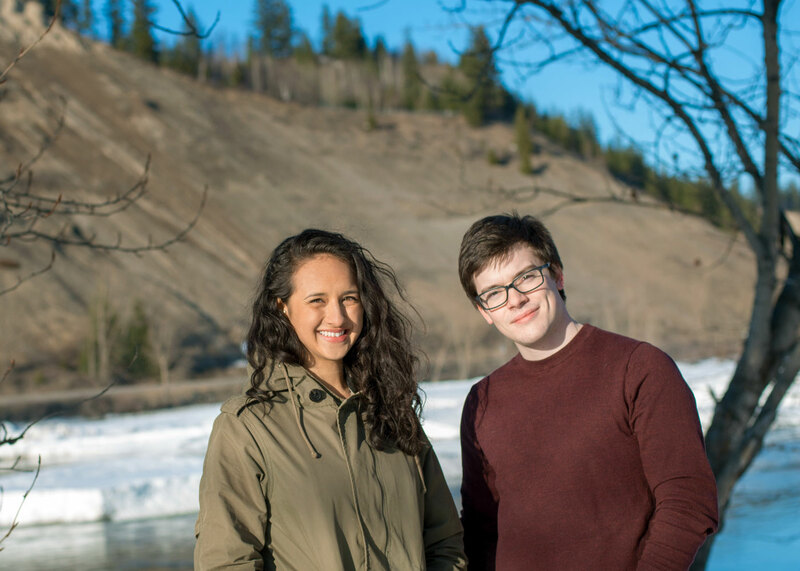 For UBC medical students and first-time visitors Kristjan Mytting and Rebecca Afford, every bend in the road is a reminder of the geographical divide that separates those who call Fort Babine home from the next town. With people stretched across great distances, how can we support the health care needs of B.C.’s diverse communities? For us, here at UBC’s Faculty of Medicine, creating healthier communities requires going beyond the boundaries. 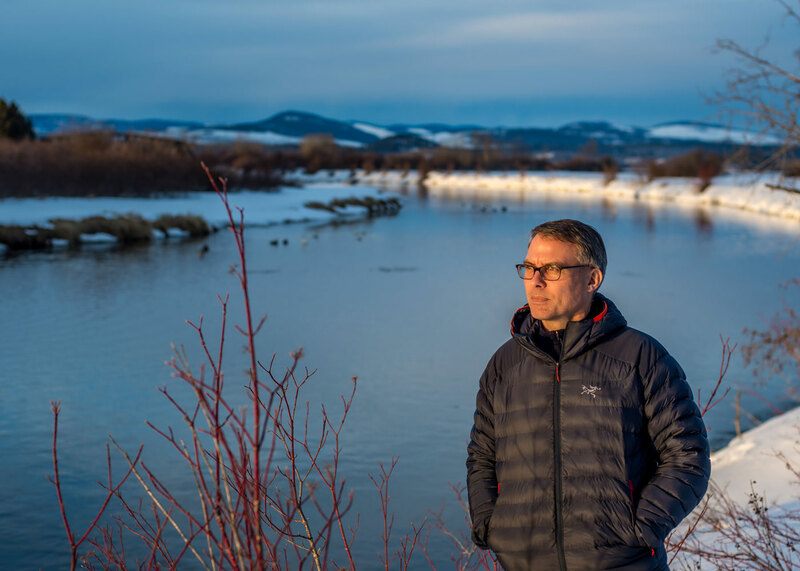 Every month, Dr. John Pawlovich sets out from his home, often accompanied by other family doctors, specialists, and students, to visit B.C.’s rural and remote Indigenous communities. Pawlovich — a graduate of UBC’s medical program and a family doctor with well over a decade of experience working in the North — is the medical director with Carrier Sekani Family Services (CSFS), an organization committed to ensuring the health and wellness of communities dotted throughout a vast territory, stretching nearly 76,000 square kilometres across north central B.C. Dr. John Pawlovich is working with Carrier Sekani Family Services to improve the delivery of care for rural and remote Indigenous communities. As the first family physician to join the organization’s primary health care team back in 2011, Pawlovich and CSFS have built a model of care that combines on-site and telehealth services for the region. “We have had to do things a little bit differently to provide community members access to health care,” says Dr. Travis Holyk, executive director of research, primary care and strategic services at CSFS. The blended approach means community members no longer need to travel away from home to access routine primary health care — a distance that is often prohibitive for those too sick or frail to make the journey, or without access to a vehicle. And while supporting the health care needs of Indigenous populations living in rural and remote B.C. has become a way of life for Pawlovich, for many UBC medical students, like Kristjan Mytting, the experience is completely new. “Aside from the occasional logging truck that passed us, we were the only ones on the road, surrounded by wilderness for miles,” says Kristjan, recalling the drive into Fort Babine. Born and raised in Prince George, Kristjan is among a growing number of Faculty of Medicine students who are travelling to B.C.’s rural and remote regions, gaining early exposure to the realities and rewards of delivering primary health care in Indigenous communities. “These trips are always rewarding and, in some cases, life-changing for students,” says Pawlovich, a clinical associate professor with UBC’s Department of Family Practice. For some, it is the first time they’ve had an opportunity to experience what it truly means — and looks like — to deliver culturally-sensitive care. “The health care clinics we worked at operated more like gathering places. Sometimes, it was about getting to know each other better — about sharing a few stories over a cup of coffee — before any health issues were discussed or medical exams took place,” says Kristjan, who was trained to support patients with everything from ankle sprains and hypertension to diabetes and mental health issues during his visit last summer. UBC medical students, Rebecca Afford and Kristjan Mytting, are gaining exposure and skills in rural and remote medicine through training opportunities in northern B.C. But the lessons often extend far beyond the walls of the clinic. For Rebecca Afford, a second year medical student who travelled with Pawlovich and a small team of specialists last winter, the opportunity to have an open dialogue and listen to Indigenous community members was deeply transformative. Today, the rich fabric of the North and the Faculty’s growing relationships with Indigenous communities are not just transforming how future doctors are being trained. Dr. Pat Camp is working with Carrier Sekani Family Services to conduct community-based lung health research for Indigenous populations. They’re also informing how — and for whom — research is conducted. 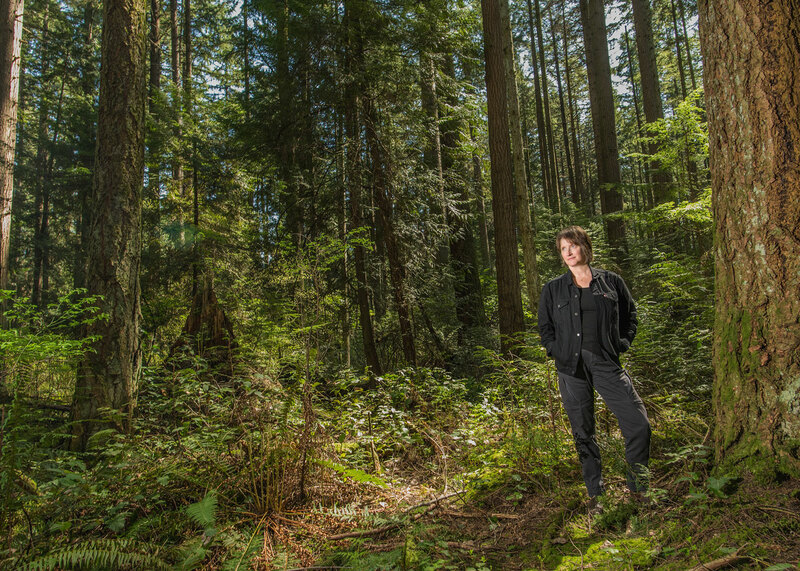 Dr. Pat Camp, an associate professor with UBC’s Department of Physical Therapy, is one of a number of researchers also working with CSFS, seeking answers to questions that are of critical importance to the health of Indigenous communities in north central B.C. A physical therapist who works at the St. Paul's Hospital Pulmonary Rehabilitation Clinic, Camp has dedicated her career to helping people living with chronic lung disease — including those with chronic obstructive pulmonary disease (COPD). “Given how rural and remote some Indigenous communities are, many people face barriers when it comes to even receiving a diagnosis of COPD, which requires a test that is only available in certain areas of the province,” says Camp. “By bringing in these tools, we’ll get a sense of just how prevalent COPD really is, and explore what community risk and mitigating factors may be at play." Over the next five years, she will be working alongside Holyk and the wider CSFS team, as well as community members, to not only assess the prevalence of COPD in the region, but the feasibility of creating a pulmonary tele-rehabilitation program, what could become the first of its kind in the province. Camp, who has spent the past several years building relationships with community members, recognizes that none of the work will be possible — or meaningful — without the guidance and insight of CSFS and the Carrier and Sekani people. The overhead lights have been dimmed low inside the maternity clinic exam room at Fraser Health’s Outpatient Care and Surgery Centre in Surrey. Dr. Kirsten Grabowska moves an ultrasound wand across the young woman’s abdomen, capturing some of the earliest images of the new life cradled inside. Dr. Kirsten Grabowska is expanding maternal fetal care in one of B.C.’s fastest growing regions. 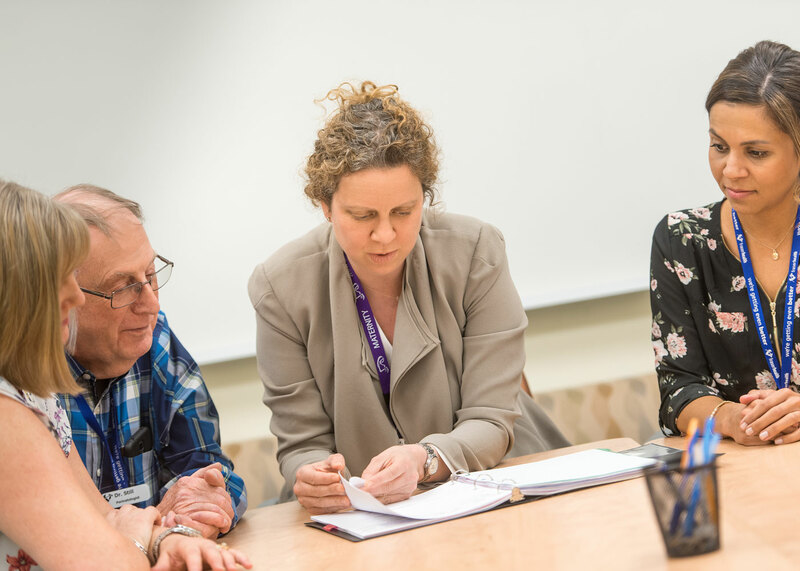 Dr. Kirsten Grabowska reviews a patient case with colleagues, including UBC’s Dr. Keith Still, a clinical associate professor with the Department of Obstetrics and Gynaecology. 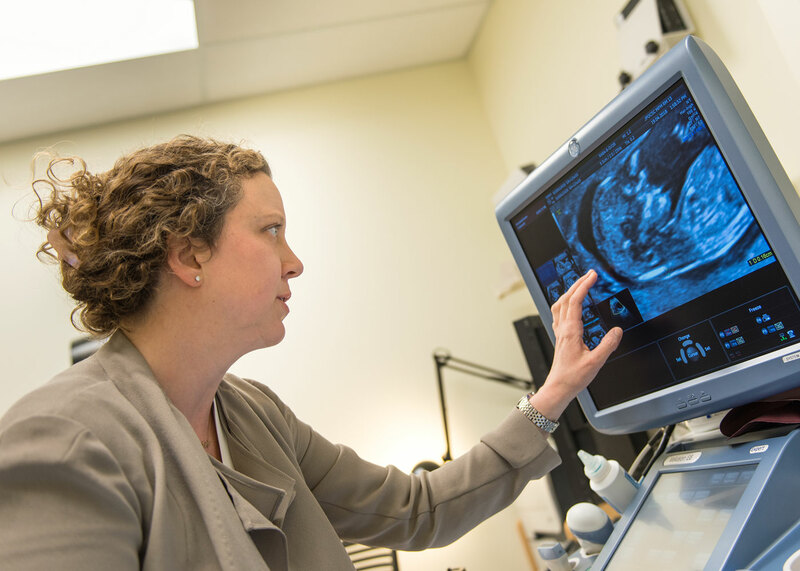 Dr. Kirsten Grabowska monitors the development of the baby using ultrasound technology. At 20-weeks, a severe defect of the baby’s spine is suspected. It’s now up to Grabowska, a UBC Faculty of Medicine graduate and maternal fetal medicine specialist, to take a closer look. It will be her expert eye and measured judgement that will prove critical, shaping the entire course of care over the duration of the pregnancy. In one of the fastest growing areas in B.C., Grabowska’s arrival as a specialist has helped expand maternal fetal care at a time when the Fraser region is home to four out of every 10 births in the province. She is also one of an increasing number of Faculty of Medicine graduates enhancing interdisciplinary, team-based care. “We all work together to put the patient at the centre,” she says, singing the praises of her colleagues and the group of doctors, nurses, dieticians and pharmacists who bring different perspectives, skillsets and strengths to the table. 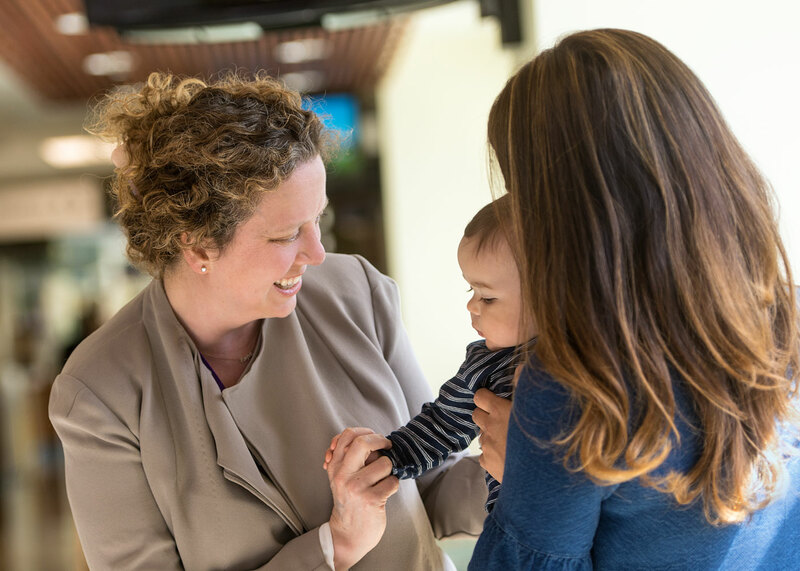 It’s this interdisciplinary, team-based model that delivers incredible health benefits for women, children and families — a message that Grabowska, who is also a clinical assistant professor with the Faculty’s Department of Obstetrics and Gynaecology, is able to regularly demonstrate and pass on to UBC medical students, residents and fellows who receive training at the clinic. Nearly one year after his trip with Pawlovich, the smell of pine trees can still transport Kristjan back to the community of Fort Babine. “I came away from the experience with a better understanding of remote practice, but also how critical trust is to the delivery of good health care,” says Kristjan. For Pawlovich, these trips are not just about changing perspectives, they’re also about helping expand access, resources and ultimately improve health across the province. No longer the only family physician working with CSFS, Pawlovich is now among seven doctors providing primary health care for Carrier and Sekani communities. And among these are some of his former UBC students, an illustration of how early connections and exposure are inspiring graduates to stay and practise in rural and remote communities of the province. Because creating healthier communities for B.C. is about advancing health outcomes for us all — no matter where we’re located on a map. At the Faculty of Medicine, it’s this understanding that has defined our contract with society, placing the patient at the centre of everything we do. 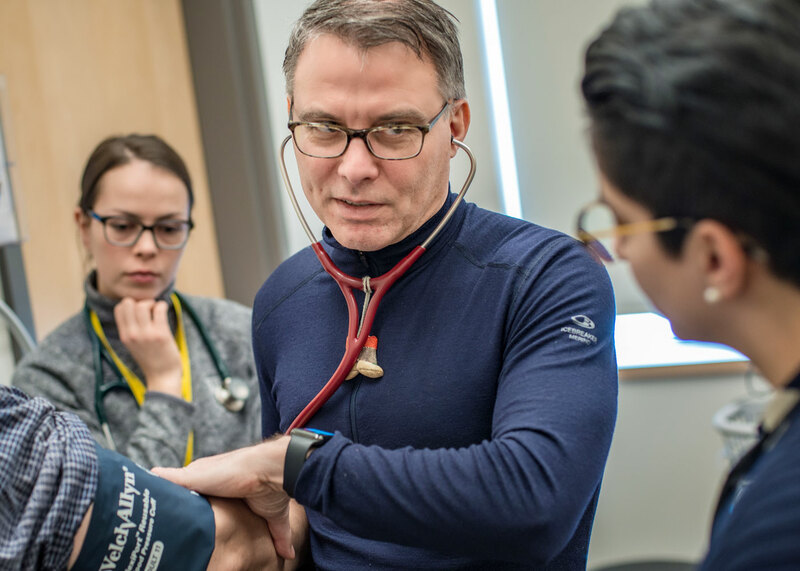 Each month, Dr. John Pawlovich brings UBC medical students to remote communities, to help expand access, resources and improve health across the province. Each day, faculty members like Pawlovich are training students, like Kristjan and Rebecca, in communities where they’re needed most, and others, like Camp, are working closely with partners, like CSFS, to ensure health research is being conducted with — and for — the diverse communities we serve. And we’re seeing more of our passionate Faculty of Medicine graduates, including specialists like Grabowska, making a difference for growing communities, working in harmony with interdisciplinary teams of doctors and health professionals. The province of B.C. may be vast, but it’s only by surmounting its great distances — going beyond the boundaries — that we’ll transform health for everyone. Discover how our faculty, students and partners are remapping education and research across B.C.